The aims of the IMechE Greenpower initiative is to promote engineering and technology as exciting careers, to those aged 9-21. The concept is for teams of secondary school pupils, their parents and teachers to design, build, develop and race highly efficient "green" electric racing cars. 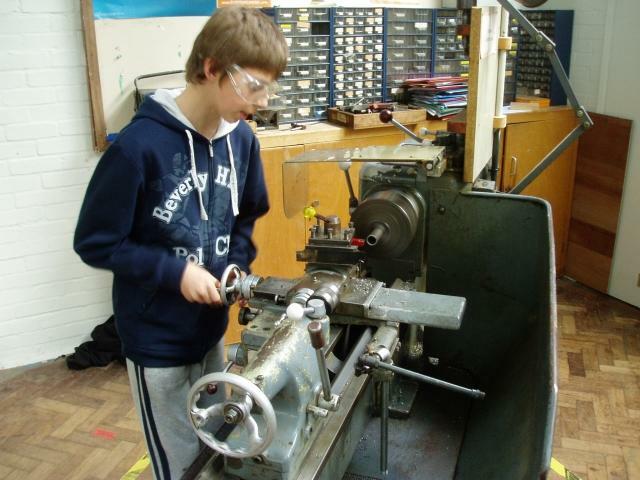 The pupils are exposed to many facets of engineering and other disciplines in doing this. 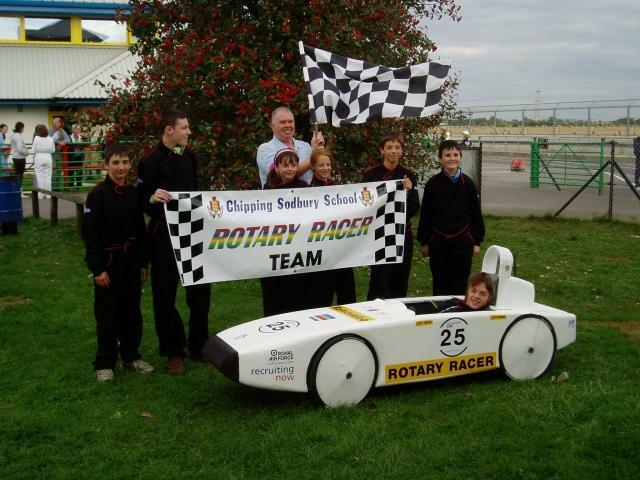 Beam Ltd has been involved with the local Chipping Sodbury school since 2006 in helping to develop a highly efficient, electric racing vehicle. Our main endeavour has been to promote engineering, especially electronics and software engineering, to the schools pupils by showing them good engineering principles and getting them involved as much as possible in the research, design and development of a real product. In so doing we have also learnt a lot more about efficient low energy systems ! Production and support of a development website/wiki that hosts information and that the pupils can contribute to. Greenpower Website This is written in PHP. 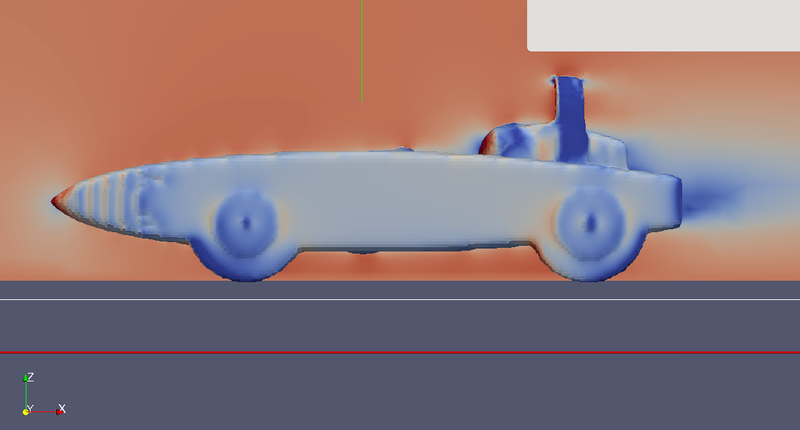 Development of a simple to use, web based, software virtual wind tunnel (VWT) to allow pupils to investigate the aerodynamic efficiency of their car. We host this on a 12 CPU Linux parallel compute engine. 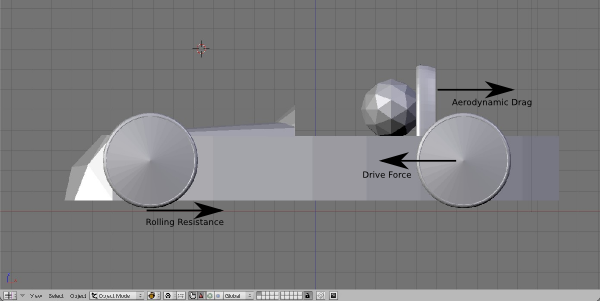 More info at: GreenVWT This uses OpenFOAM as the CFD platform. Helped with the design and development of an efficient, high power MOSFET motor speed controller (> 97% at 30 Amps). Again this was designed to be simple and allow the pupils to have a large hand in making it. The pupils even made the PCB in the school etch tanks. Helped with the design and development a Zigbee based radio telemetry system for the car together with display software. This allows the data logs from the car to be viewed during the race and car parameters updated. One of the most difficult part of this has been getting the pupils involved as much as possible. However, in conjunction with the parents and teachers at the school I think the team has done well at this. The pupils have given a number of presentations at different events and their knowledge and maturity has shone through. 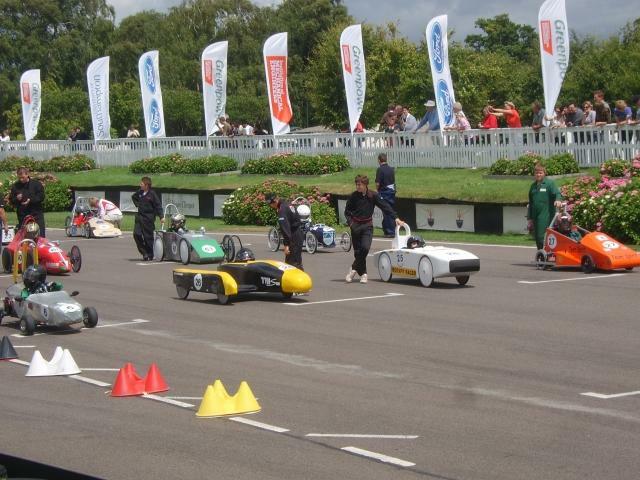 As well as all of this the car the team developed in 2009 won three races and was second in another and became the national Greenpower champions by winning at the national final at Goodwood race circuit.